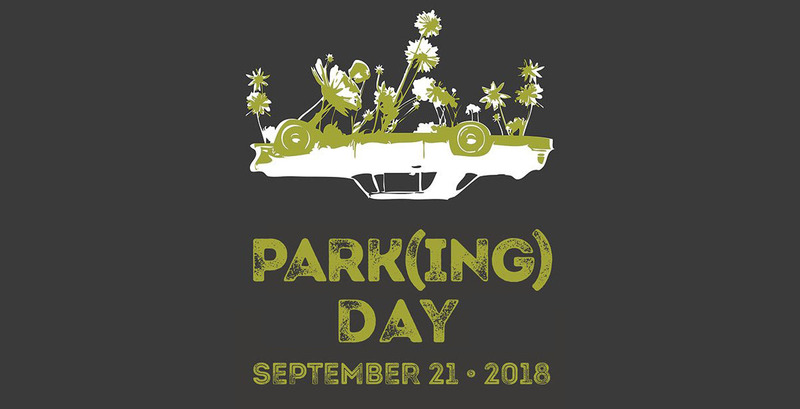 Last Friday, September 21 was Park(ing) Day 2018, a day when people are encouraged to take back the streets by converting parking spaces into “parklets”. 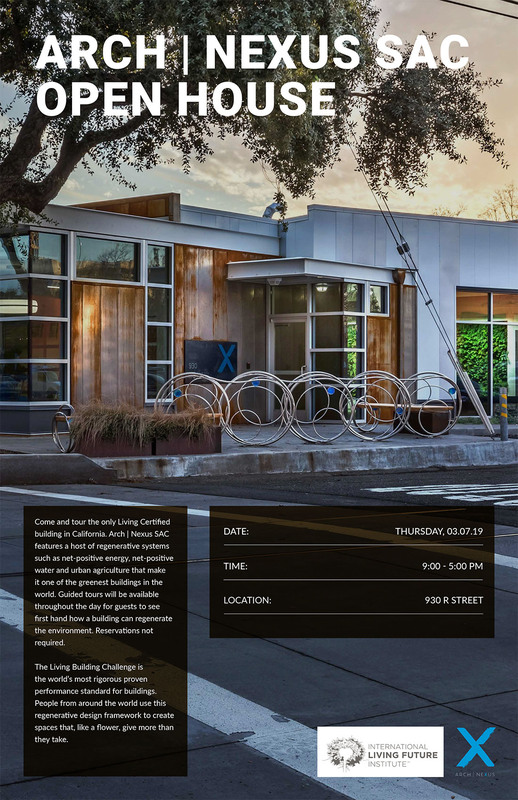 Arch Nexus got involved by building out two locations; one in Sacramento and one in Salt Lake City. Thanks to everyone involved in making this event such a success.